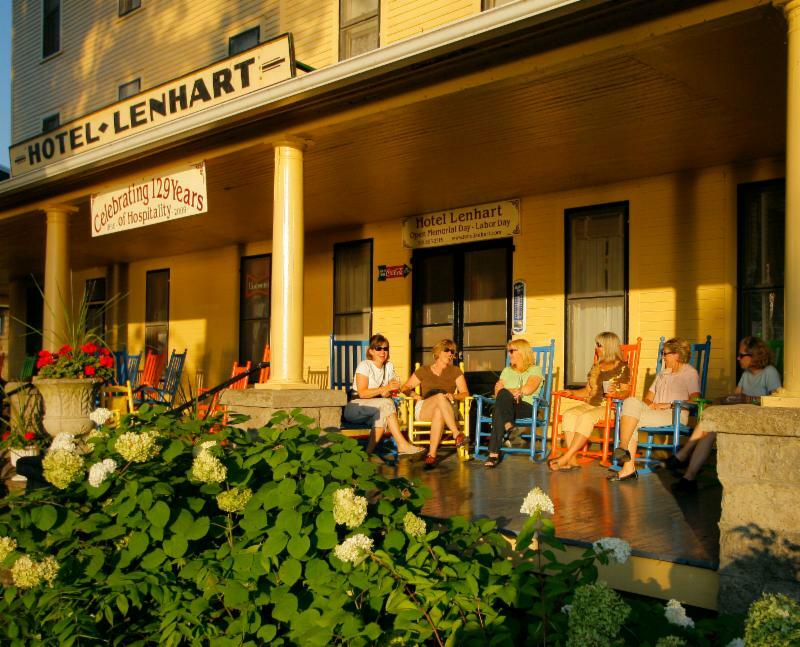 Take a traditional summer vacation to Chautauqua County and spend a week or two by a lake – we have five! Bring the family or friends and stay at a cottage or vacation home. Experience Chautauqua Institution, the 2017 program season runs June 24-August 27. Rent a boat and enjoy fishing, sailing, waterskiing or cruising on the water. Hike Chautauqua Rails to Trails, the Overland Trails, or the Audubon Nature Center in Jamestown. 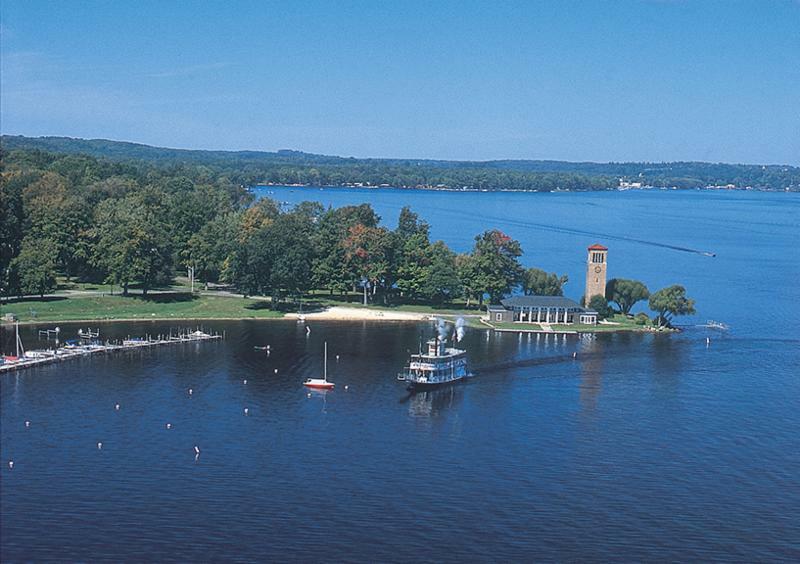 Cycle a number of suggested routes around Chautauqua Lake, Findley Lake or Amish Country. Visit the Lucille Ball Desi Arnaz Museum and Center for Comedy. Go wine tasting at 23 wineries in Lake Erie Wine Country to choose from. Tour our many breweries or distilleries. Climb the steps at the Dunkirk Historical Lighthouse. There is so much to do, see and explore! Fun That Doesn’t Break the Bank! There is so much to do in Chautauqua County, New York this summer! The staff at the Chautauqua County Visitors Bureau has assembled a list of FREE and low-cost activities to experience in the coming months. While you could easily spend more at some of the suggested attractions, everything on this list costs $15 or less per person! Could there be treasure hidden at the bottom of Lake Erie? There have been 2000 documented shipwrecks on Lake Erie since 1679. Many blame the wrecks on this Great Lake’s quickly changing conditions. It is said the Erie people, a Native American people who lived along Lake Erie’s southern shore, called the lake “Erige,” meaning cat, due to its unpredictable and sometimes violent nature. The 4th largest and shallowest of the Great Lakes is know for its quickly changing water surface. 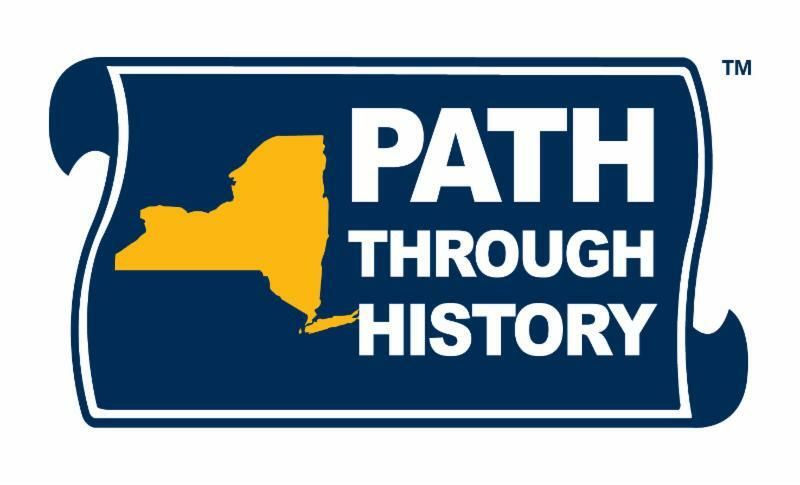 View other locations of historical significance in Chautauqua County, NY. Discover the people and places that shaped American history June 17-18 and October 7-9, 2017! 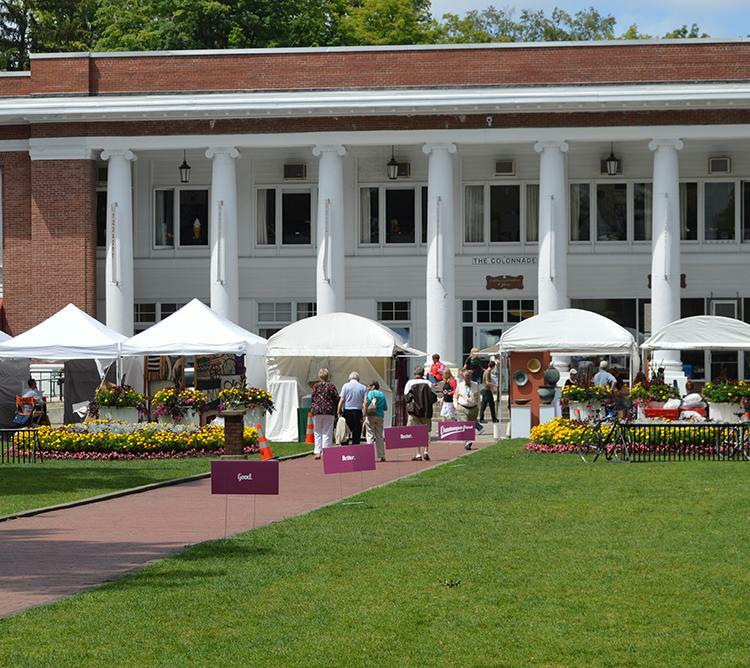 Chautauqua Institution: The 2017 season begins June 24 and ends August 27. For more information on programming and ticketing, visit here. 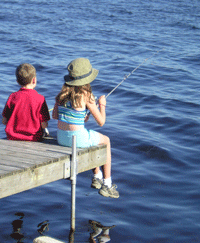 Take a friend fishing for the first time or invite a friend to NY to fish our waterways sans license. Recall the joy of catching a fish again for free! Watch professional pilots showoff daring tricks hundreds of feet off the ground and over beautiful Lake Erie. 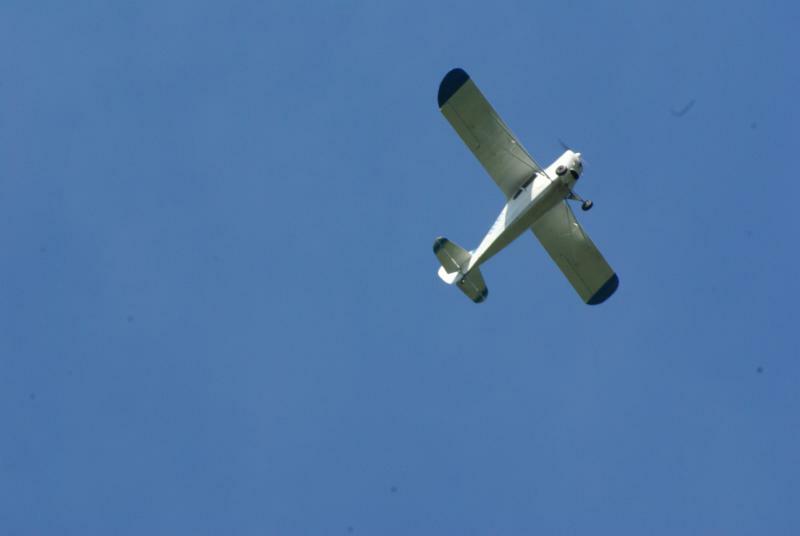 The show features wing-walking, aerobatics, sky divers and more! 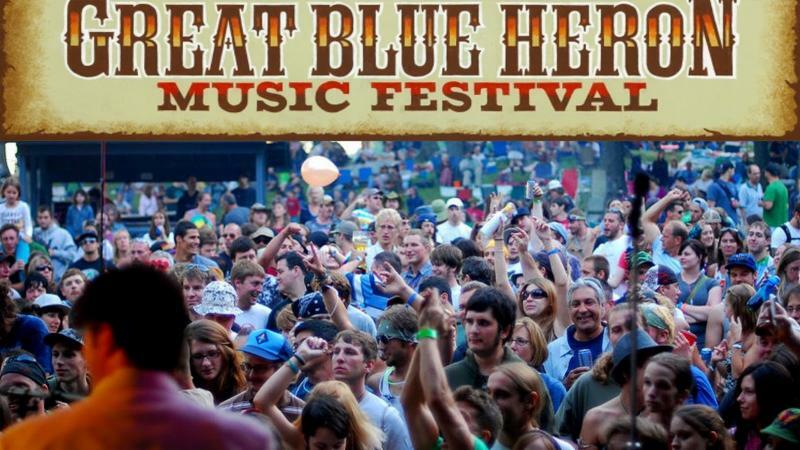 Three days & nights filled with national and regional acts on three stages highlighting American roots, rock, reggae, zydeco, swing, old time, hip-hop, Celtic and bluegrass styles. Swim at the pond, hike or attend a workshop between show. 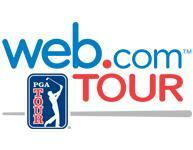 Known as “The Path to PGA TOUR,” players will compete for their PGA Tour Cards and a cash prize. The tournament, WNY’s only professional golf event, will take place at Peek’n Peak Resort’s Upper Course. Daily General Admission Tickets are only $10 or watch all week for $25. Treat yourself to the VIP experience for $75. Co-hosted by the Roger Tory Peterson Institute of Natural History (RTPI) and Panama Rocks Scenic Park. 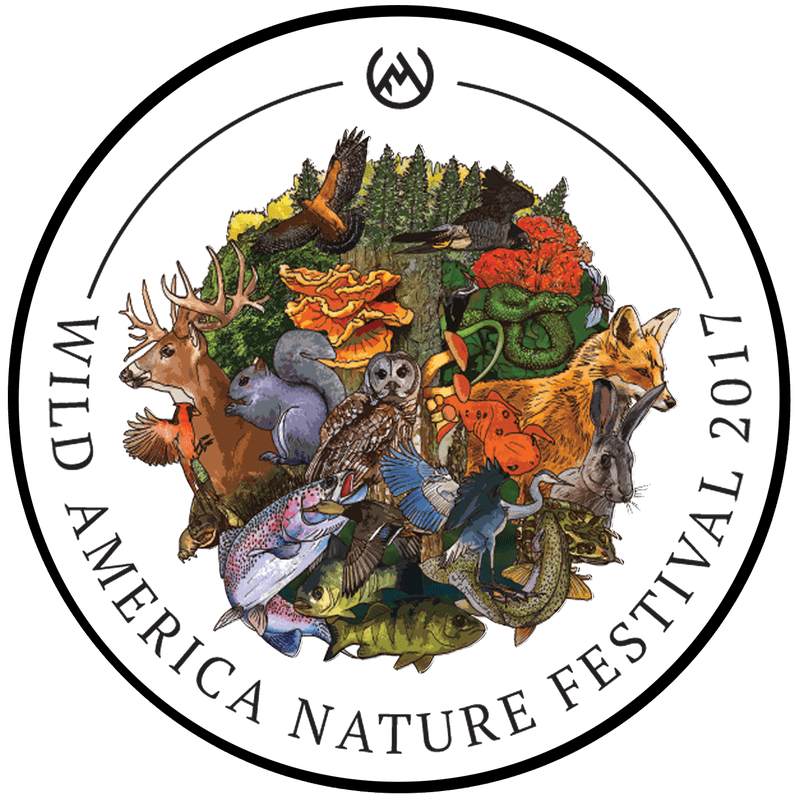 Festival features nationally-renowned speakers; a juried fine nature art and craft show and competition; local food cook-off competition & farmer’s market; live music; workshops, and more! 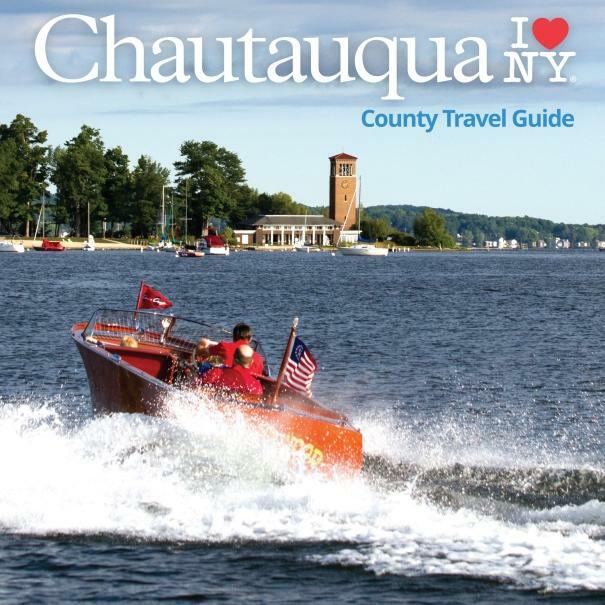 Plan your vacation with the help of the 2017 “I Love NY” Chautauqua County Visitors Guide. Find vacation packages and special offers for winter getaways. ← Valley Cats Special Days!